In this day and age, there are far more better alternative medicines to the conventional and traditional medicine we are used to seeing and using. Drugs like Opioids, NSAIDs and even Acetaminophen are continuously adding to the skeptic Image of “Big Pharma” and its no wonder why so many people right now are looking for more “Green” options, and what’s better than CBDs, and CBD oil? Although there are many choices for CBD oil rising, this can also come at an expense of trust. Many companies are great, but there are far more which are not trustworthy, and with my experience with CBD oil, I want to share with you the one company that I not only trust, but use the most from. 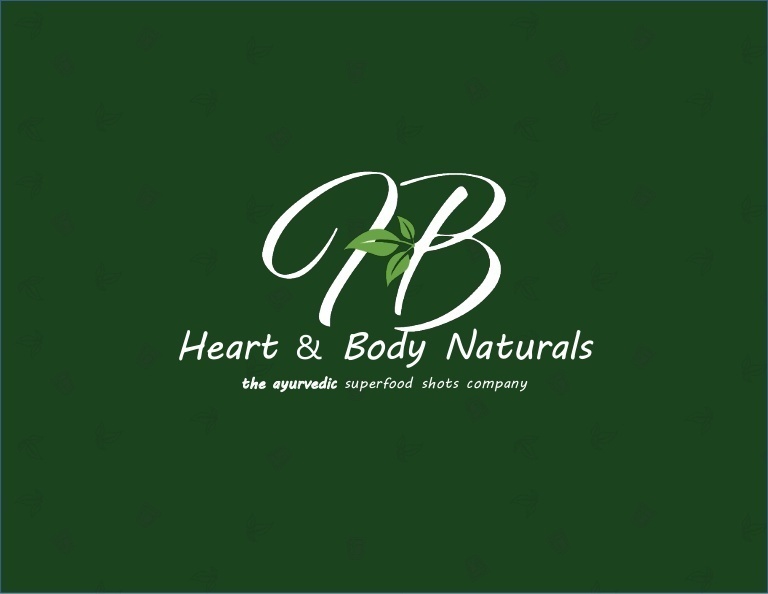 The one place that has struck gold with me is HB Naturals, which for long tail is called Heart & Body Naturals. What they do differently that no other CBD oil company does is they use a trilogy of Mind, Body, and Soul that’s so impact-full, you’ll be able to heal on all of these frontiers much easier and quicker. HB naturals is a fairly new group to the scene of the online world but has been in 6 years of consistent growth with 200+ products & has passed the 5-year mark where most companies fail. The products are all Farm Direct, meaning that its sourced and pristine, nutritionally rich organic and GMO-free ingredients, which results in the best price for you, and best service from farmers. Plus, its economically earth friendly ingredients ensures that they are using renewable materials to minimize waste, and weight for lower transportation costs. There are far more precise benefits than HB naturals being all organic, and so we turn to what inside the “bottle factors” make it such a unique use. Essential Oils. If you haven’t tried CBD oil yet, or maybe you have, you’re probably not aware of how impact-full essential oils are. They are what I use every day for my bad back, and help naturally reduce and keep pain and inflammation away.The powerful synergistic plant based extraction formula is so powerful that it will change your health dramatically without the armful chemicals. 100% grown organically Kentucky hemp. If you know a thing or two about CBD oil, its derived from the plant based hemp. And the fact that its from Kentucky adds more to is reputation. If you’re processing CBD oil from the best place on earth, you have to be pure, and that’s what HB naturals is. Independently tested for purity and potency. There is so much testing that went into HB natural products, that ensure your getting the most healthiest and most effective results. 3rd party testing is heavily involved as well for safety regulations. Weight Loss. Would you have ever thought that CBD oil can make you lose weight? You’d think someone was crazy right? But what HB naturals does so well is cater to these needs with their packs of powder and oils. Versatility. My favorite part about HB naturals is what they offer in versatility. You can use CBD oil tinctures, weight loss supplements, skin lotion, coffee, and even magnesium isolate lotions for your pain and sleep. When it comes to the ingredients that HB nturals uses, they are by far one of the best. As I mentioned before, they use a variety of essential oils in one bottle or whichever form you want your CBD’s in. I know how difficult it can be for someone to afford natural health per week, month, and years, so what HB naturals does so well is it has a members reward program for loyal customers. It’s an optional, monthly auto-delivery rewards program that enables you to receive free product points for these month auto-delivery products. It would be wrong to think you can get such a superior to everything else natural product without actually seeing for yourself. BODY is a great product if you are looking to increase your nitric oxide level. One thing I have noticed is that if I take it at night, I always wake up with a flat stomach. I take 2 shots of this product twice daily and I don’t plan on missing a day. I’ve tried other weight loss brands, but SLIMMER actually works for me. No side effects, and I have a very delicate system. I use it to maintain my current weight. I tend to gain very easily and this product allows me to keep my figure! Well, I can’t tell you if NOURISH is making my 5 year old daughter super healthy :)… but she does like the taste and texture. It’s like a light chocolate milk without the sugar and sweet taste. These are just some of many. The piece of mind that you’ll be able to touch that many people is a rewards in it of itself. My missions never been to earn but about the little things, how much I can make someone healthier and at their very best. 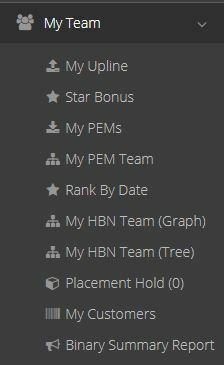 One thing I absolutely love about Hb baturals other than their awesome payout plan is how quick people can get on board with you! Almost within a day you’ll end up getting 1-5 people signing up on your team. This makes a HUGE difference because yes you can earn more, but you’re also helping out a large group of individuals all across the world. How awesome would it be if you can touch many people’s lives who not only want to be an affiliate but actually need CBD products to change their own health? To make this world a healthier place. I can understand you wanting to do your own research about HB Naturals, But if you’re ready to take the plunge, I HIGHLY suggest that don’t think about it too much and act on it fast. After all, you’re listening to someone who has alleviated their own chronic pain with it. I really love how they take self-care to the most maximum point with their bio-minerals, essential oils, and earth and economically friendly renewable use. Chronic inflammation is a huge problem in the US, and many people can turn to something more potent and organic than the use of harmful medications instead. Based on the fact that HB naturals offers free products, there really is no excuse. You just need to want that change. If you want to join me on this movement to help as many people fight off chronic pain, then you’ll get a place in my group where there are already over 80 people in it. I give away tips and ways to get your message across to people in your local community and for those online. Make sure to check out HB naturals before you go right here.